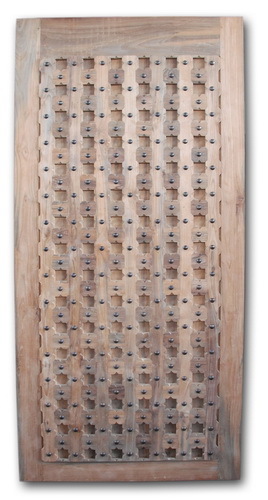 This Style Door is made to Order. Price will depend on size. If interested please contact us for a price.